The youth team are scheduled to play Accrington this Saturday. They still be playing them but the fixture has been moved from Accrington to Gawthorpe with the home fixture on 2nd April now to be played at Accrington. Next week sees the behind closed doors game against Blackburn. The club are now reporting that it is being played on Sunday, although I believe it will be played on the Monday as initially announced. We were due to play Morecambe in the Central League Cup on Tuesday of next week. This game has now been put back almost 48 hours. It will now be played on Thursday 12th November with a 12 noon kick off. 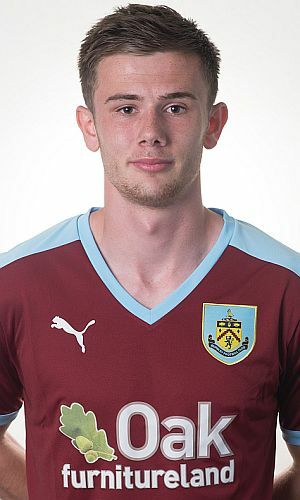 Although some media sources will be permitted to cover the Blackburn game, Clarets Mad will not, but we will report on the Morecambe game with the young Clarets in need of a big win to give ourselves a chance of going through. As it stands, all four clubs in Northern Group A have one game remaining. Fleetwood are currently top with four points. We are behind them on goal difference with Bradford City next on three points with Morecambe bottom without a point. Our goal difference is plus 3, having drawn 3-3 against Fleetwood and beaten Bradford City 4-1, but Fleetwood beat Morecambe 9-0 and as such have a goal difference of plus 9. It's unlikely we'll be able to win by as many as is needed to get our goal difference better than Fleetwood's, so most likely we will be looking to get a win and then hoping Bradford City can get a result when they play Fleetwood in December. All the fixture changes have been made for each team. Click HERE for the youth team fixtures and HERE for the development squad (under-21) fixtures.